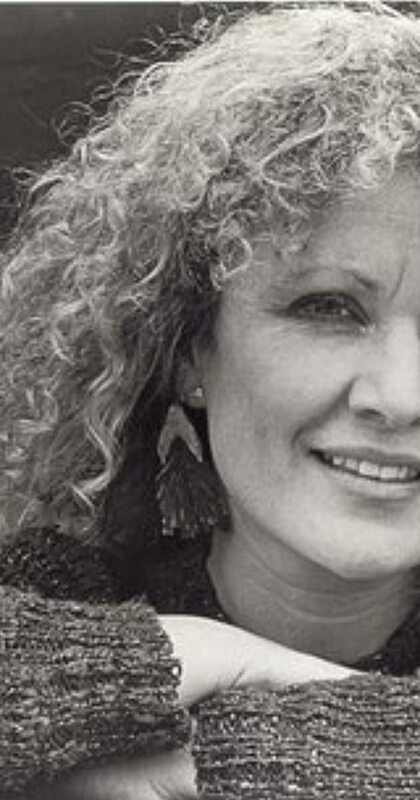 In 1995, McKenzie made Australian Film Institute history by winning the Beyond Best Actress in a Leading Role for Angel Baby and the Beyond Best Actress Award in a TV Drama for Halifax f.p. : Lies of the Mind. She also won the prestigious Silver Logie for Most Outstanding Actress  at the Logie Awards for her role in Halifax f.p.. It was for playing the young lover Kate, opposite John Lynch's Harry in the Michael Rymer helmed drama Angel Baby, that McKenzie received international acclaim: The LA Weekly reviewed: "McKenzie is a find. Whether using answers on the Wheel of Fortune as a kind of daily horoscope, or cringing in terror as the upright legs of chairs in an empty restaurant seem to whisper at her, she is blazingly equal to the extremes of animal panic and hyperconscious insight that are the north and south of this movie's humane compass. "Angel Baby also featured actress Deborra-lee Furness and Colin Friels. In 1996, McKenzie was awarded Australian Star of the Year at the Australian Movie Convention. Films to be released: Force of Destiny, written and directed by Paul Cox and starring David Wenham, Shahana Goswami. This will have its premiere at the Melbourne International Film Festival;Fell, written and directed by Kasimir Burgess and starring Matt Nable and Daniel Henshall. In 2015, McKenzie starred alongside Richard Roxburgh and Cate Blanchett in the Sydney Theatre Company production of The Present, by Anton Chekhov. Adapted by Andrew Upton, this production was directed by John Crowley. That production moved in 2016/17 to the Ethel Barrymore Theatre in Manhattan for the Broadway debut of McKenzie and the rest of the cast. She also starred as Orlando in the Sarah Ruhl play Orlando, based on the novel by Virginia Woolf (made famous by the 1992 film directed by Sally Potter and starring Tilda Swinton). Directed by Sarah Goodes,Orlando ran at the Sydney Opera House for The Sydney Theatre Company.